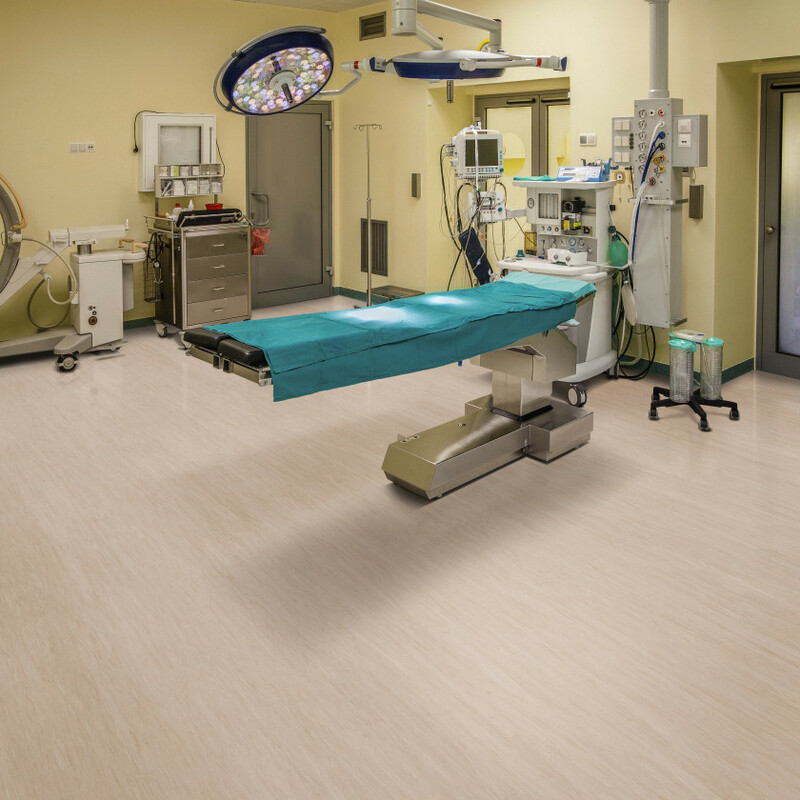 A flexible anti-static vinyl floor, ideal for server rooms, control stations or areas with sensitive equipment. This compact, calendered homogeneous vinyl has a low electrical resistance (< 2 kV) designed to dissipate static build up continuously. The permanent anti-static properties provide a safer environment that prevents electrical interference.